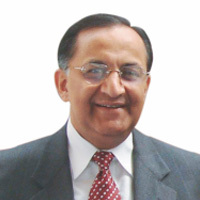 Mr. R. N. Khanna, an electrical engineer from IIT Kharagpur, is the founder of C&S Electric Limited. In 1975, he was conferred by the President of India a “Tamrapatra” for achieving excellence as a first generation Indian entrepreneur. 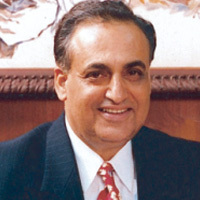 In January 2005, IIT-Kharagpur honoured Mr. Khanna with the status of “Jewel in the Crown” and conferred him with a Gold Medal and the “Distinguished Alumnus Award-2006” in July 2006. He was also conferred upon the “Life time achievement” award by the PHDCCI in 2008 for his contribution to the Indian Industrial sector. In the past, Mr. Khanna has been the Chairman of the Indo-Spanish and Indo-Portuguese Joint Business Councils and is actively associated with FICCI, CII, PHDCCI, Assocham, IEEMA and the Ministry of Power, Heavy Industry for policy formations in the electrical industry. Mr. Ashok Khanna, a mechanical engineer from IIT Madras, jointly conceived the vision of C&S Electric with his brother and joined the company in April 1967. He is a widely respected figure in the electrical industry, known for his technical prowess and knowledge of electrical systems. A recipient of “Udyog Ratna” award from PHD Chamber of Commerce and Industry and a “Distinguished Alumnus Award 2004” by IIT, Madras. 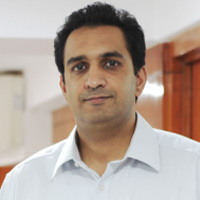 Mr. Khanna is a member of various organizations, such as PHD, ASSOCHAM, FICCI, CII and Delhi Factory Owners’ Federation. 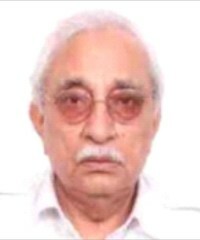 He is the founding member of Small Industries Electrical Industry Association, promoted by the Department of Industrial Development and an Executive Member of Sub-Committee for Switchgears of the All India Electrical Manufacturers’ Association. 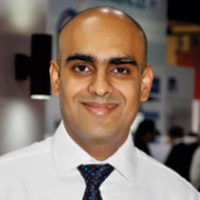 Mr. Anuj Khanna, a graduate in electrical and electronics engineering and an MBA from Stern School of Business, NYU, has been with C&S Electric from the last 16 years and is in-charge of power busbar, MV Switchgear, diesel genset and solar EPC businesses. Under his management, C&S has achieved domestic leadership in the power busbar business. He has successfully led C&S’s first acquisition in Europe. 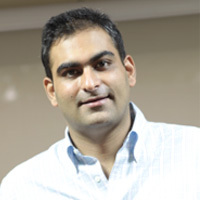 Mr. Rishi Khanna, a graduate in electrical and electronics engineering and an MBA from Anderson School of Business, UCLA, has been with C&S Electric from the last 16 years. He is in-charge of the LV switchgear and electronic protection businesses. He has transformed the LV switchgear business as a domestic leader in India and established C&S as India’s largest exporter of switchgear products. He has been responsible for the successful foray of C&S into China and the set up of its first manufacturing plant outside of India. Mr. Aditya Khanna, a graduate in electrical and electronics engineering and a qualified chartered accountant is with C&S from last 8 years. Prior to this, he worked with Ernst & Young, London for 5 years. 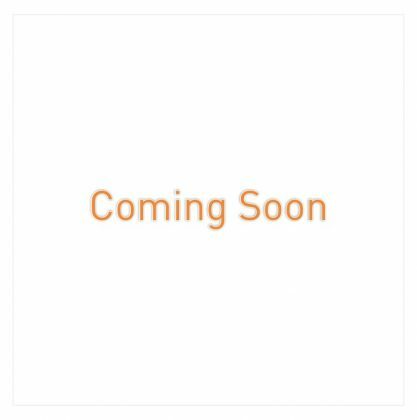 He is in-charge of the overall corporate finance, treasury, legal and secretarial, HR and IT in addition to the EPC business. He is a recipient of IMA CFO award for excellence in corporate restructuring in 2010 and led the entire restructuring and PE fund raising exercise for C&S in 2008. Mr. P. R. Khanna, formerly partner at Khanna & Annadhanam – a leading CA firm in Delhi, is an eminent Chartered Accountant having over 50 years of experience in practice. Mr. Khanna’s expert contributions have been in the areas of auditing, management consultancy, taxation, company law, and corporate matters. 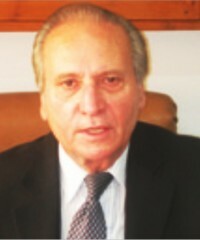 He is the former Director of State Bank of India and various other prominent financial institutions. 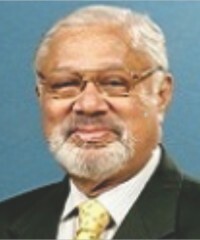 Mr. V. N. Koura is a leading barrister with over 50 years of legal practice and has expertise in commercial litigation, arbitration, corporate transactions and documentation. Mr. Koura is founding partner of Koura & Company- a leading law firm in Delhi. He advises domestic and international clients on all aspects concerning joint ventures, mergers, amalgamations and acquisitions. 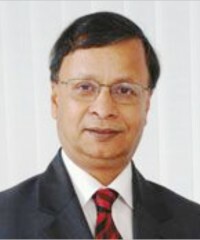 Mr. Sanjay Kumar Bhattacharyya, the former Managing Director and Chief Credit & Risk Officer with State Bank of India, is an astute senior level banker with over 38 years of experience spanning international and corporate banking across geographies, retail banking, credit & risk management, liability management and human resource management. Mr. Biplab Majumder, former Vice Chairman and Managing Director for South Asia region at ABB, has a vast range of experience with a career spanning over a period of 43 years. Prior to ABB, Mr. Majumder’s vast experience included stints with companies likes Chem Metals, SAIL, Indian Explosives Ltd and IOC. At ABB he was also a member of the prestigious ABB Group Executive forum – a forum for ABB’s top 40 International managers for strategy formulations and business initiatives.